The latest Apple operating system – macOS High Sierra – is going to be available on Monday, September 25th. 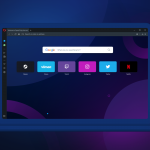 We want our users to be prepared, that’s why today’s update brings multiple changes and fixes to ensure Opera will run smoothly after you decide to upgrade your system. You can check out all the changes here. 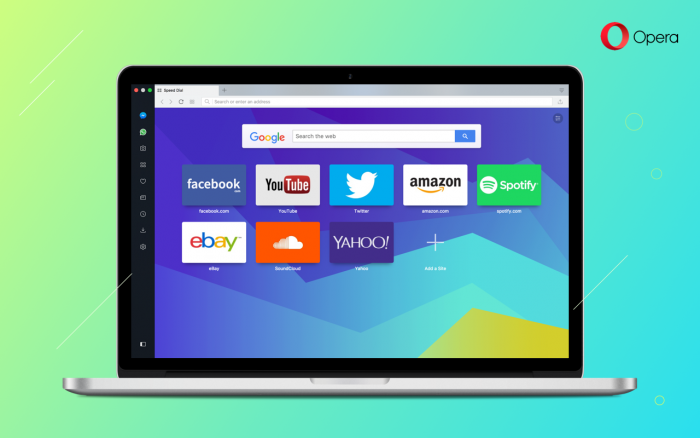 Product Manager of Opera Touch for Android and iOS. Previously Product Manager of Opera for computers, secret projects in R&D department and Opera Mini for iOS. Joined Opera over 12 years ago. Still passionate about coding, mountain / road biking when not working.